The Colonial style home design dates back to 1876 and is one of the most popular styles in the United States. 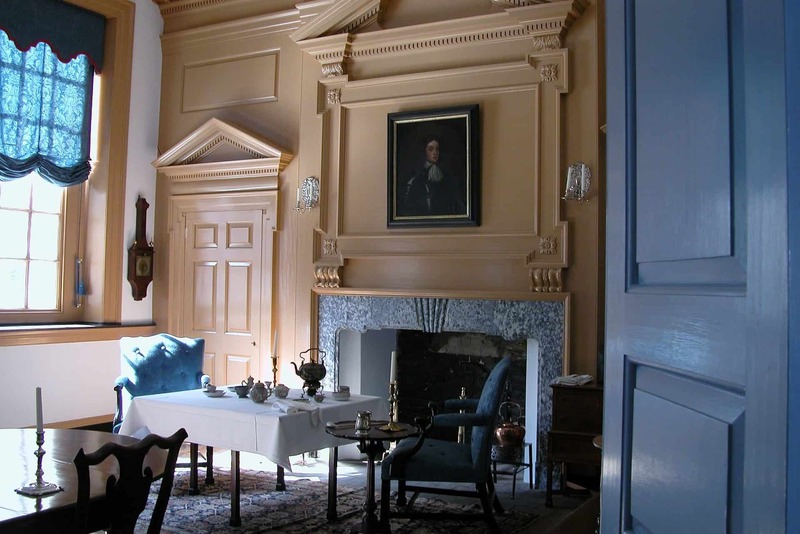 Colonial homes usually have two or three stories, fireplaces, and brick or wood facades. The classic Colonial house floor plan has the kitchen and family room on the first floor and the bedrooms on the second floor. Are you looking to buy your dream home in Denver, NC? If you are a home buyer, our foremost goal is to provide you with exceptional customer service. Our goals are to help you purchase the right home, make sure you don’t miss out on any homes that meet your needs, and make sure you don’t pay too much for your next home. Please utilize our Denver real estate expertise to make your home search and buying experience as stress free and rewarding as possible. Are you looking for a realtor in Denver, NC? Our real estate agents at ROOST™ Real Estate are intimately knowledgeable with all that Denver has to offer, and will gladly put that information to work for you as you buy or sell your home. We know that the Southern small town charm of Denver, NC real estate is what initially draws people to it, and that its proximity to Charlotte makes it ideal for commuters who want to return home from a long day of work to the stunning backdrop of picturesque Lake Norman. Are you thinking about buying or selling in Denver? Looking for more information About Denver, NC?